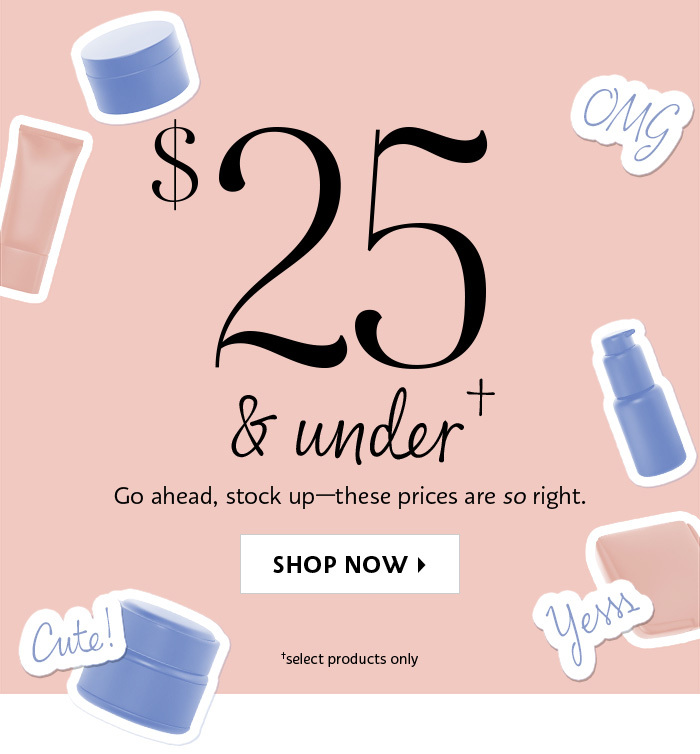 Beauty for $25 and under? Yes please. 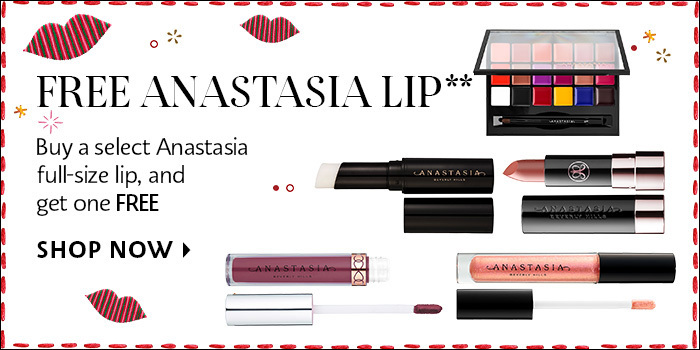 **Buy a full-size Anastasia lip product and get another one free. 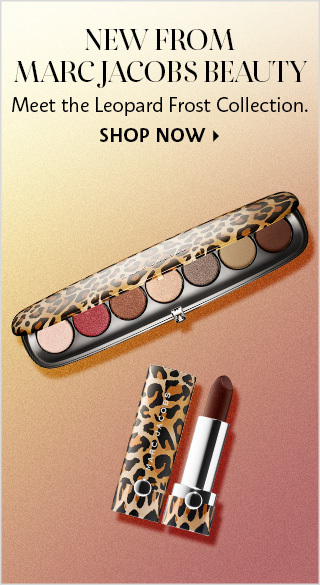 Includes Anastasis's Liquid Lipstick, Lip Gloss, Matte Lipstick, Lip Primer, and Lip Palette. 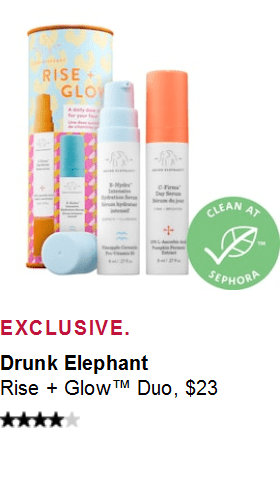 Does not include Mini Lip Sets. 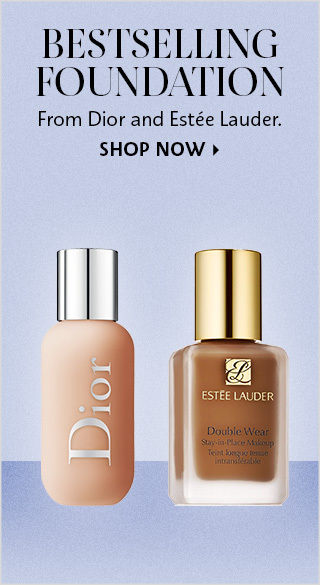 Discount will display at checkout. 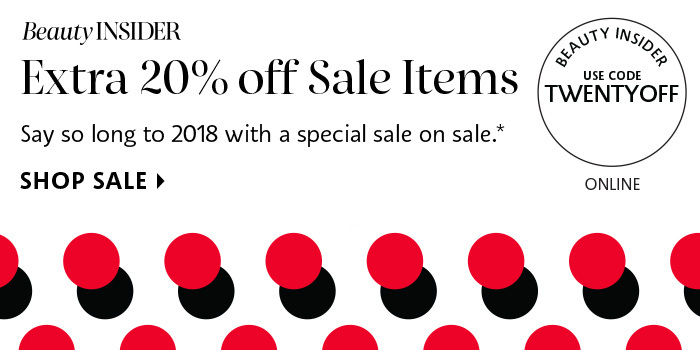 This offer is valid from 12/18/2018 12AM PT until 12/26/2018 11:59PM PT or while supplies last; quantities are limited. 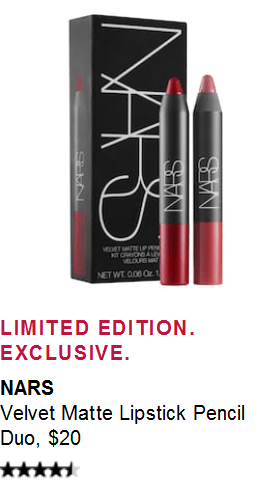 No more than one free full-size lip product per transaction; non-transferable. 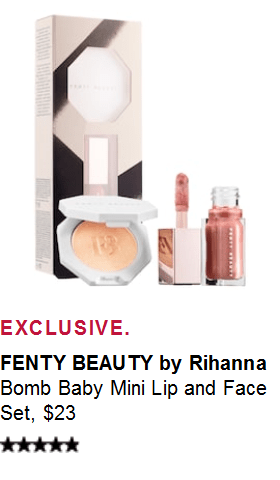 Available in Sephora and Sephora inside JCPenney stores and on Sephora.com. 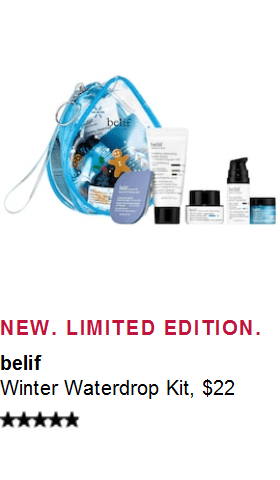 Offer not available on jcp.com. Promo cannot be used in conjunction with other financial discounts and is not redeemable for cash by customer. Not valid on previous purchases. Taxes and shipping & handling charges apply, as applicable. 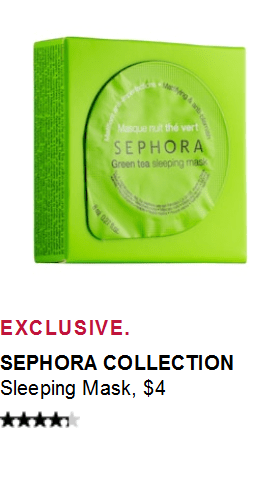 This offer is subject to change, alteration, or termination by Sephora at its sole discretion at any time. 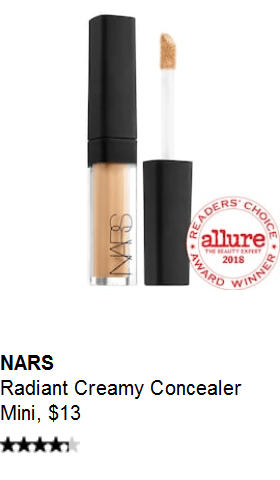 Full refund will require both full-size lip products to be returned together. 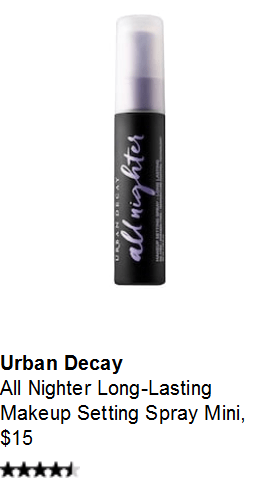 If only one full-size lip product is returned, the retail cost of the lip product(s) ($16-48 plus tax) will be deducted from your refund.